[INFO/RANKING] Koretame’s Monthly Ranking – Park Yuchun’s 「ALL ABOUT YU 2015 PARK YUCHUN FAN MEETING JAPAN TOUR」 DVD ranked #1, & other DVDs etc. According to Koretame.com staff, Yuchun’s 「ALL ABOUT YU 2015 PARK YUCHUN FAN MEETING JAPAN TOUR」 ranked in 1st place for the month of October (from 2016.10.1~2016.10.31), on their Korean・Hallyu movie & others latest Monthly Ranking. It is a release with limited quantities! [VIDEO] 그의 땀과 열정으로 가득한 이 무대. 함께 하실거죠? Ha! He is the #king what a dancing machine! #Time is #ticking now, MOVE! This stage full of his sweat and passion. Will you come along? 새로운 앨범두 빨리 듣고싶다! !준수오빠 화이팅! I want to listen to his new album soon!! 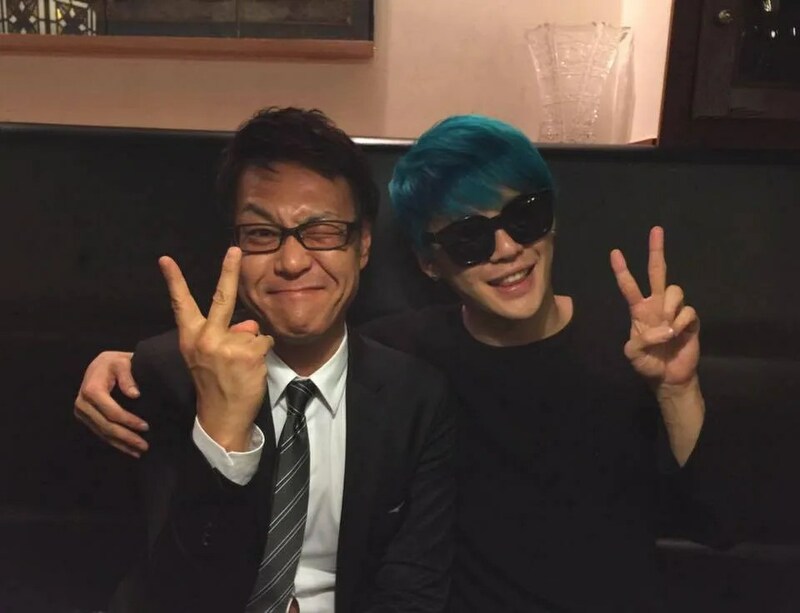 Junsu-oppa, hwaiting! 내가 찍은 연습영상 혼자보기 아까워서. It’s a waste to see [this] practice video taken by me alone.